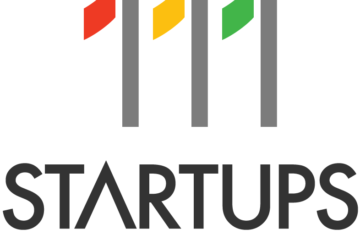 Startup Event By 111 Startups – Legal Aspects Of A Startup By IT Law Expert! 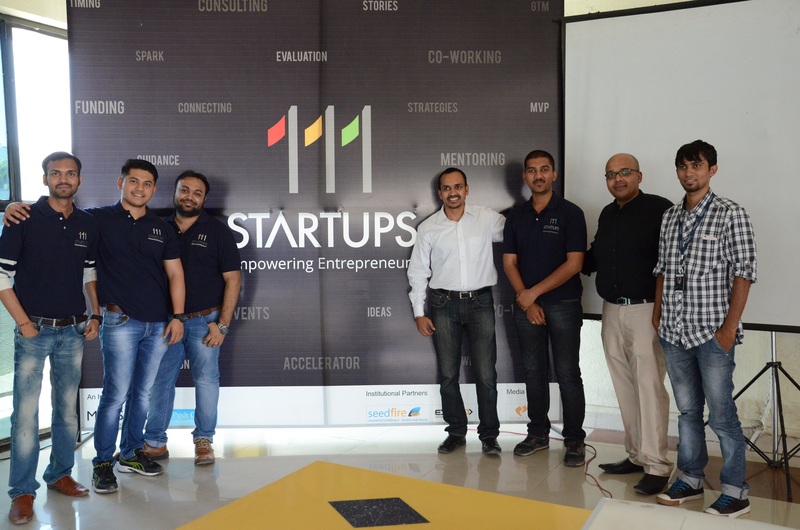 ‘111 Startups‘ is an initiative to help Startups in empowering them through mentoring,funding,co-working,validation,MVP,connecting with co-founder!’ It is a no profit organisation working on a ‘intent’ of contributing in startup ecosystem. It is a JV of Mobisoft Infotech and Pesh Group. Mobisoft, a product engineering company which has a experience of working with 100+ startups building their products and end to end technologies. 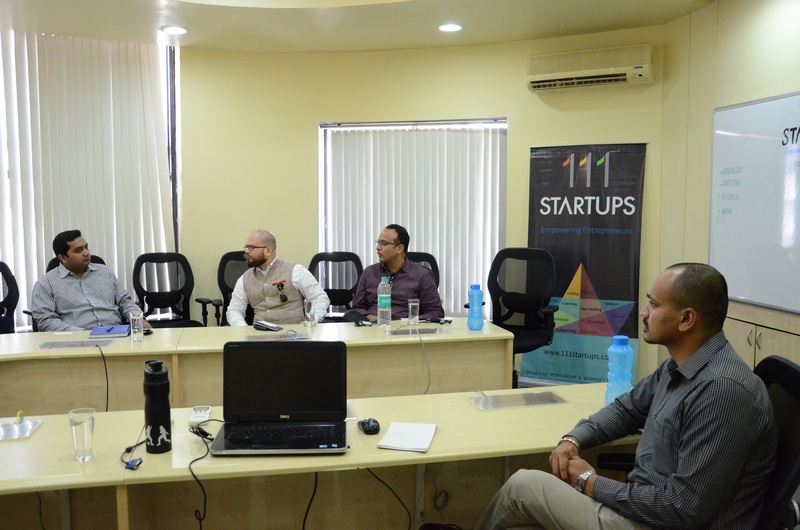 ‘111 Startups‘ is organizing a startup event for sharing knowledge and domain expertise with budding startups. Topic:”Legal Aspects of a startup”. 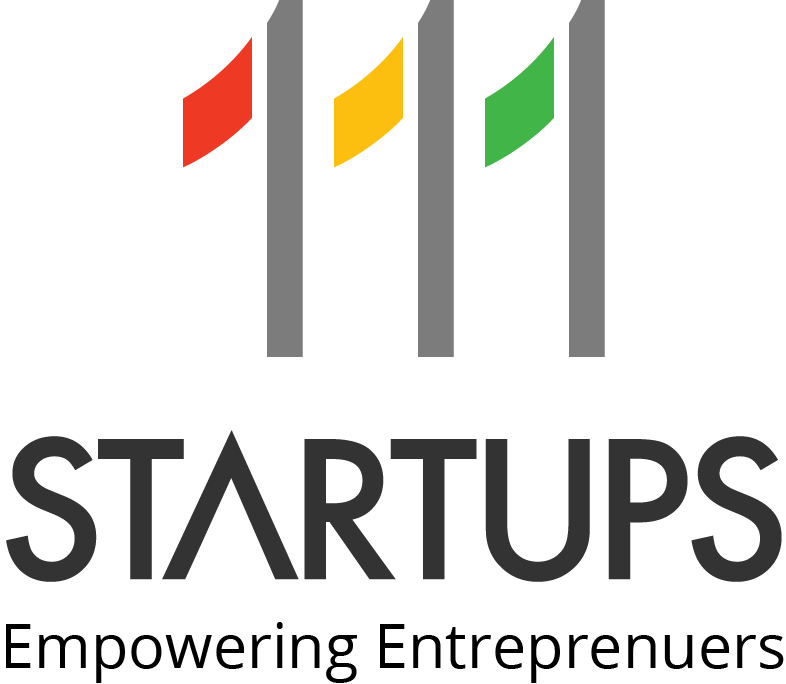 Venue: 111 Startups office, Mobisoft, Pesh Infotech Building, 4th Floor, Phase 1, Hinjawadi, Pune. 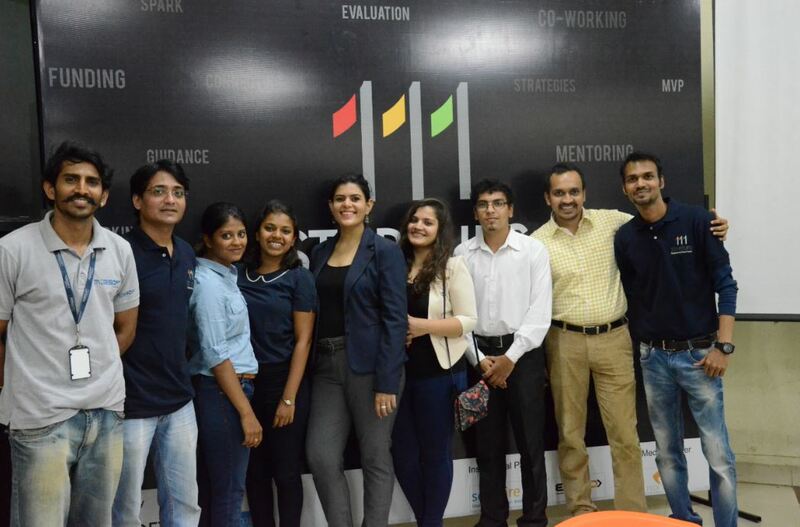 Mr.Sai Sushanth;who is mentor on-board of 111 Startups is a cyber law expert and techno legal consultant. He has authored an ebook titled ” Websites &Indian Cyber Law” which is currently available on amazon. 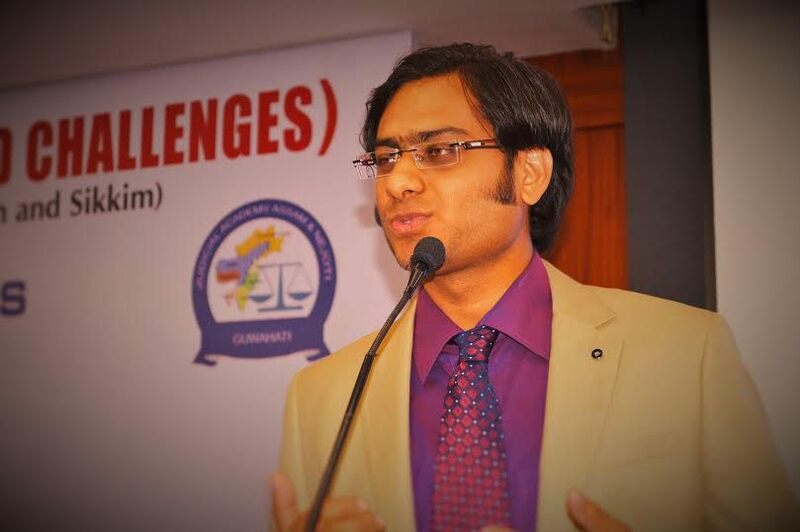 He has formulated a mobile app named “Cyber Law 4 u” for promoting cyber law awareness. He is the CEO of Sushanth IT Law Associates, full service cyber law consulting firm in Hyderabad with 3 branches. He has trained various professionals, students, government officials on Cyber Laws and allied subjects. 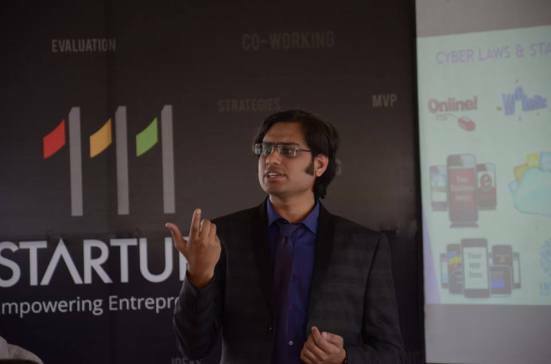 He has mentored lots of startups and has spoken in many startup events on Cyber laws for startups. 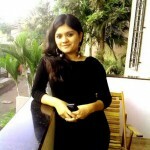 He has published many articles in various International Journals. He has addressed and was invited as a speaker to many International and National Conferences. He is regularly interviewed by media as a Cyber Law Expert on various topics like whatsapp, social media, cyber crime laws, ecommerce, mobile apps etc. 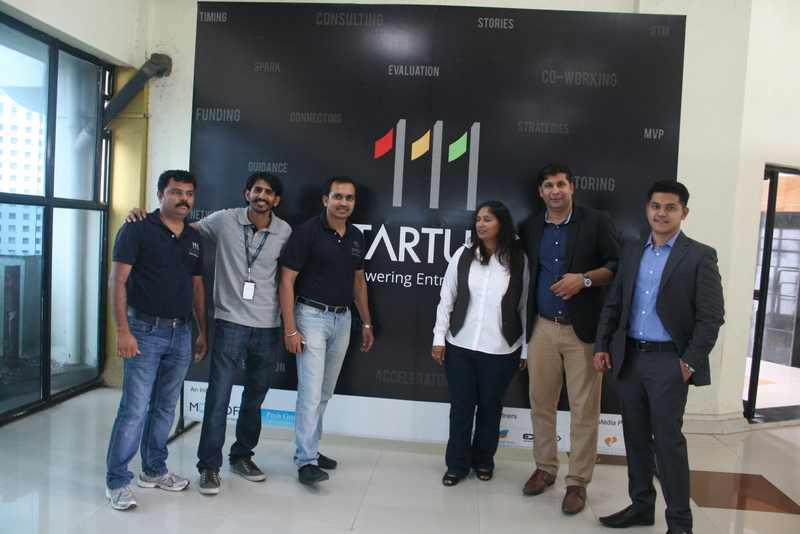 Cyber Law Is Beyond Cyber Crime: S. Sai Sushanth At 111startups !